Walking past Marceline’s Confectionery in Downtown Disney, I noticed a new caramel apple on display in the candy kitchen window. It’s size was enormous compared to the other two on display, and I knew I needed to do some investigating! On our way out, I decided to grab one to go and conquer this beast at home. 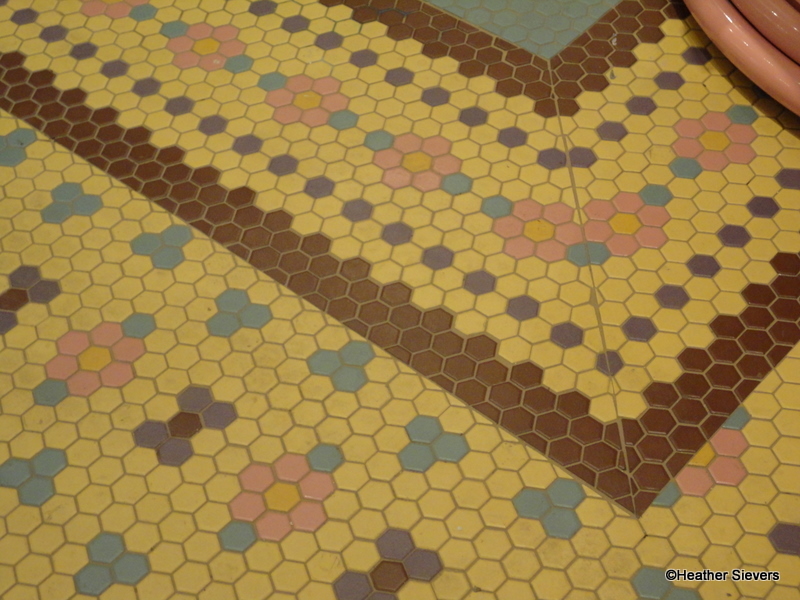 I was like, “Seriously?” And the answer? 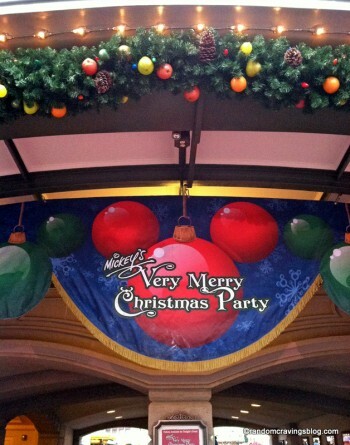 “Yep.” A little disgusted with myself, I justified the situation knowing I was going to share it with my family. 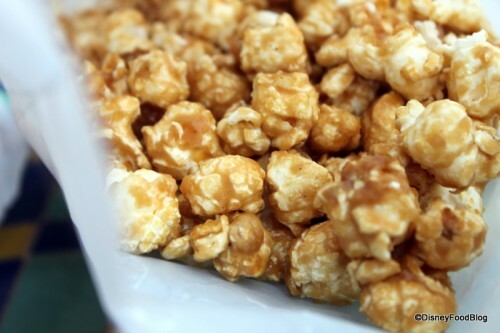 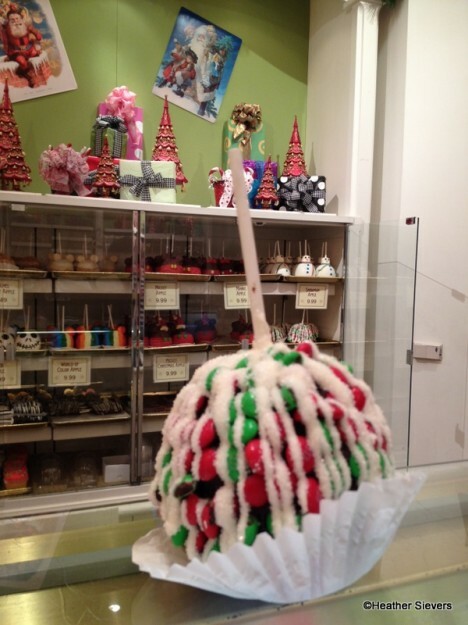 The Granny Smith Apple is first dipped in caramel; it is then given a coating of peppermint (YES! 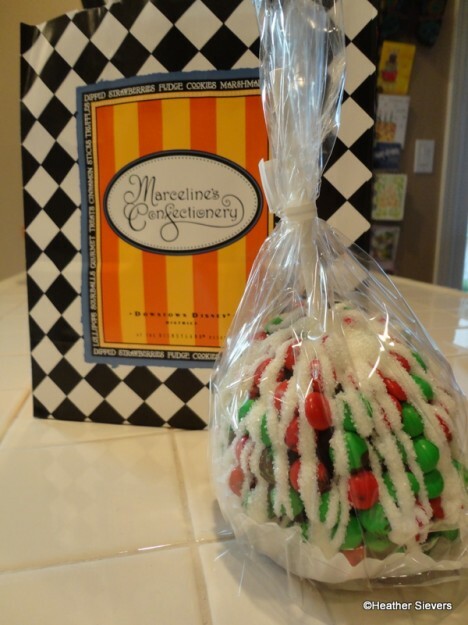 PEPPERMINT) chocolate and rolled in a serious amount of red & green M&M’s. 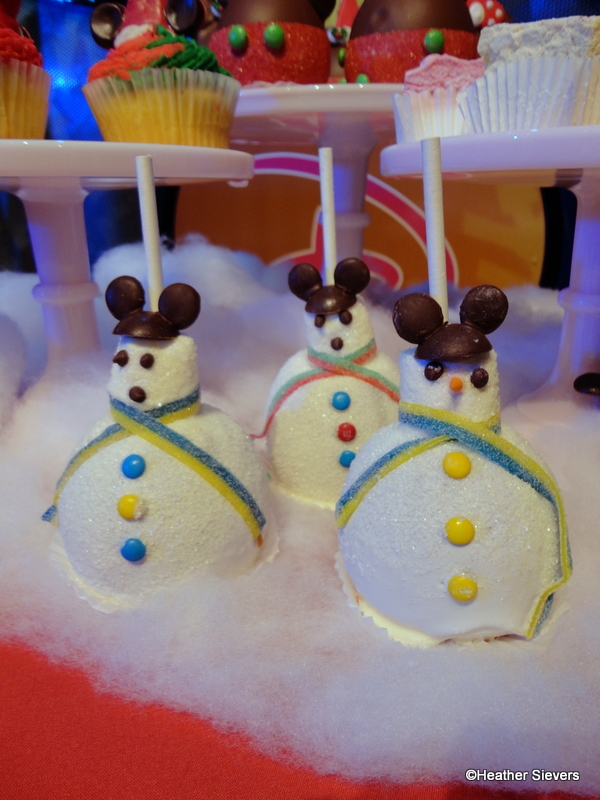 After that, it’s drizzled with white chocolate and sprinkled with sparkly sugar crystals. Immediately after opening the package I had to do a public service and weigh this thing. It felt really heavy, and I was curious about the actual weight. 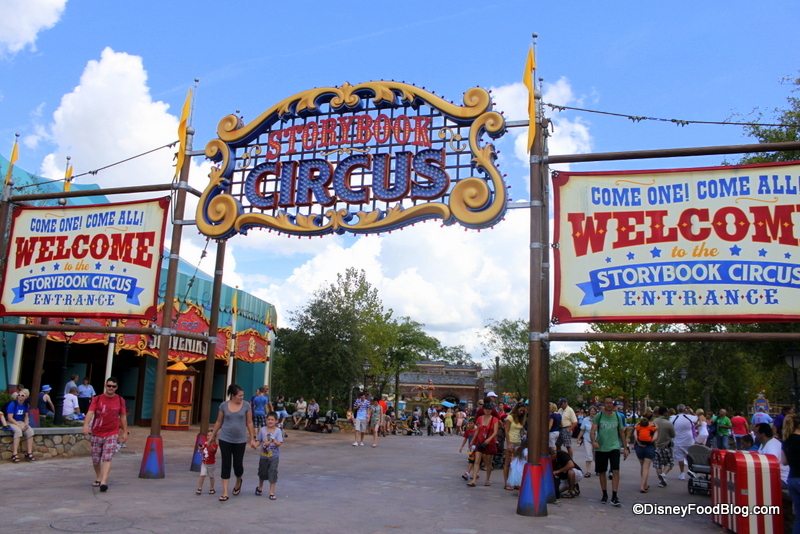 Sections of Storybook Circus have been open for a while — we even scoped it out a bit here! Occupying the area that was once Mickey’s Toontown Fair, Storybook Circus is themed as an old-fashioned circus straight out of the picture books that I loved as a kid. Here, you’ll see plenty of touches that recall beloved scenes and a fun retro vibe from the classic film Dumbo, with lots of other Disney characters thrown in for good measure! 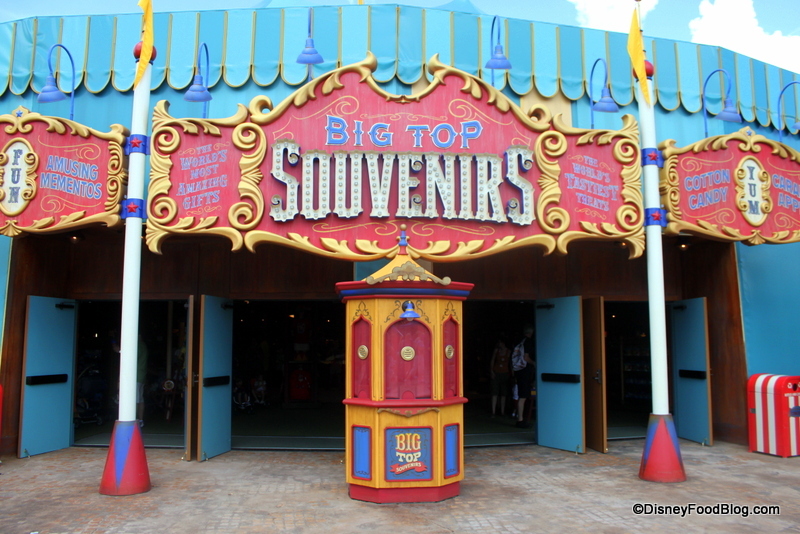 Big Top Souvenirs takes center stage in Storybook Circus. Inside the huge tent structure, you’ll also find Big Top Treats right in the middle, complete with a show kitchen. 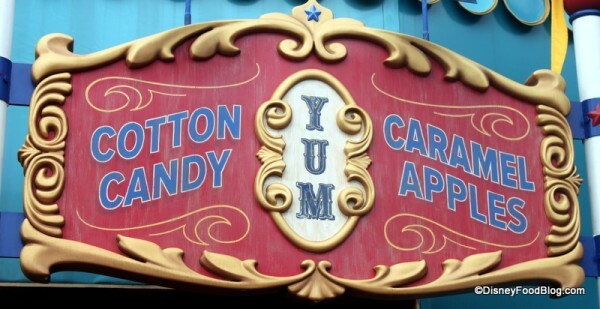 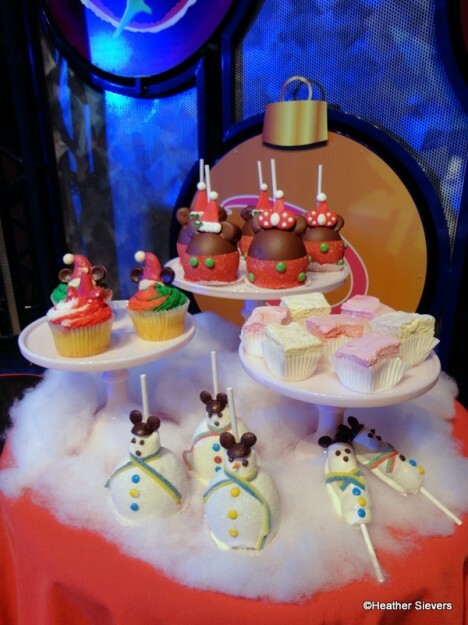 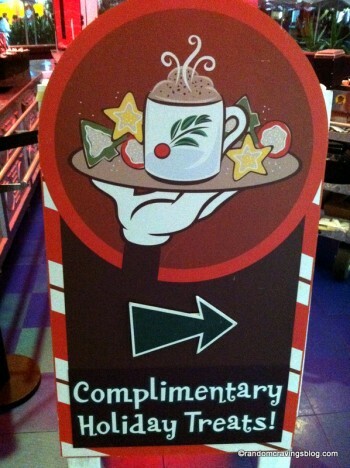 The sign outside hints at the treats inside, with teasers for cotton candy and caramel apples. 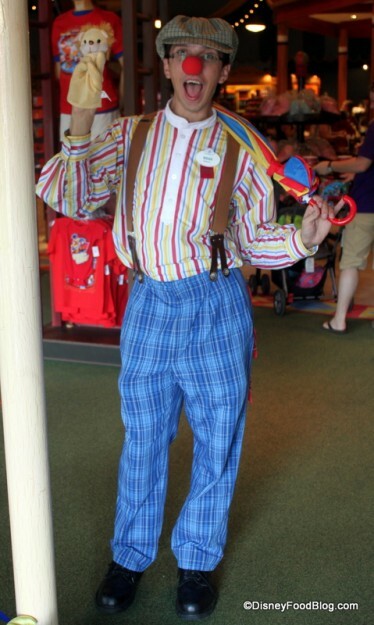 A Big Welcome from a Friendly Clown! 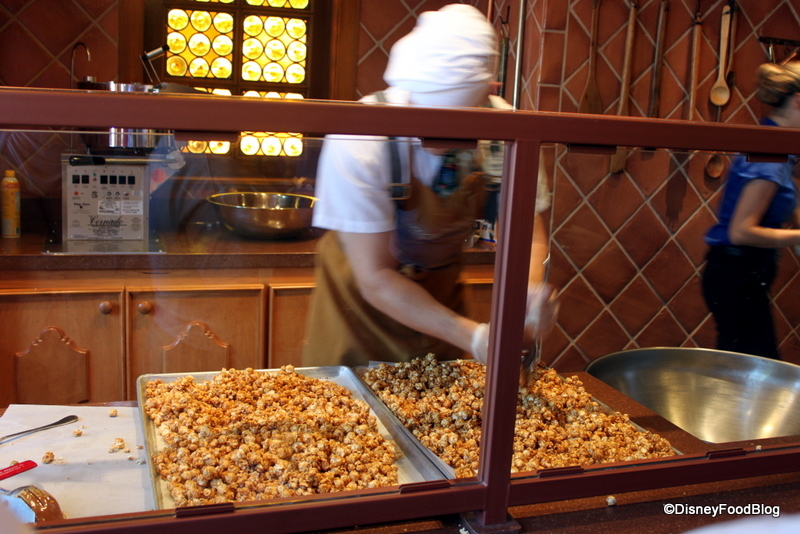 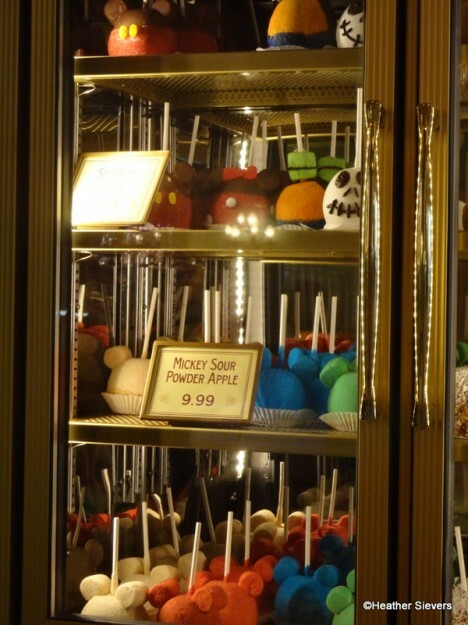 I’ve been a HUGE fan of the Walt Disney World caramel apples for many years. 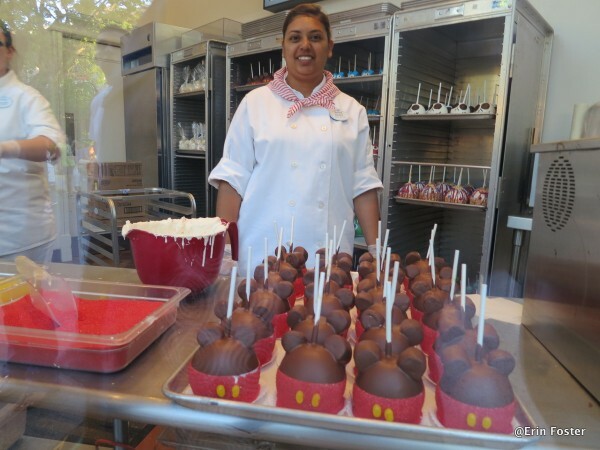 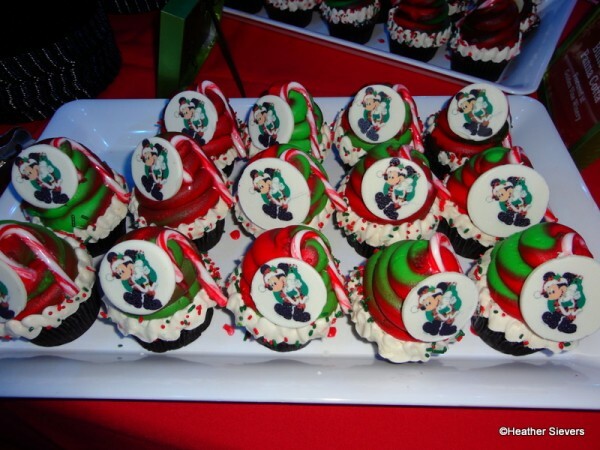 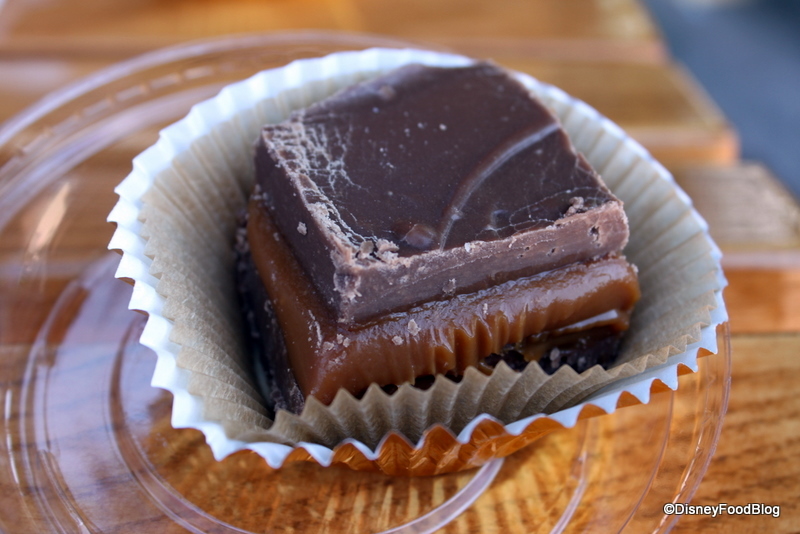 My obsession grew to a new level when, on a recent trip to Disneyland, I saw that the West coast Disney snack artists have turned this formerly simple treat into a true art form. 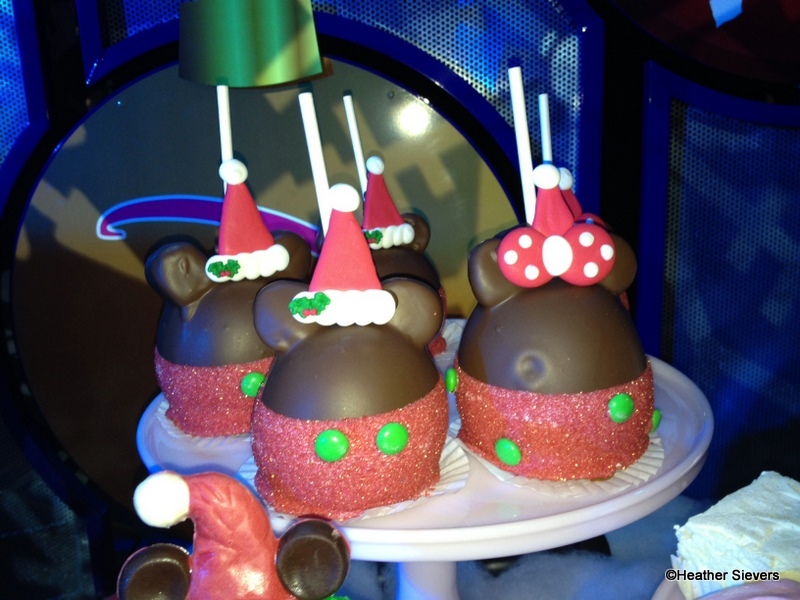 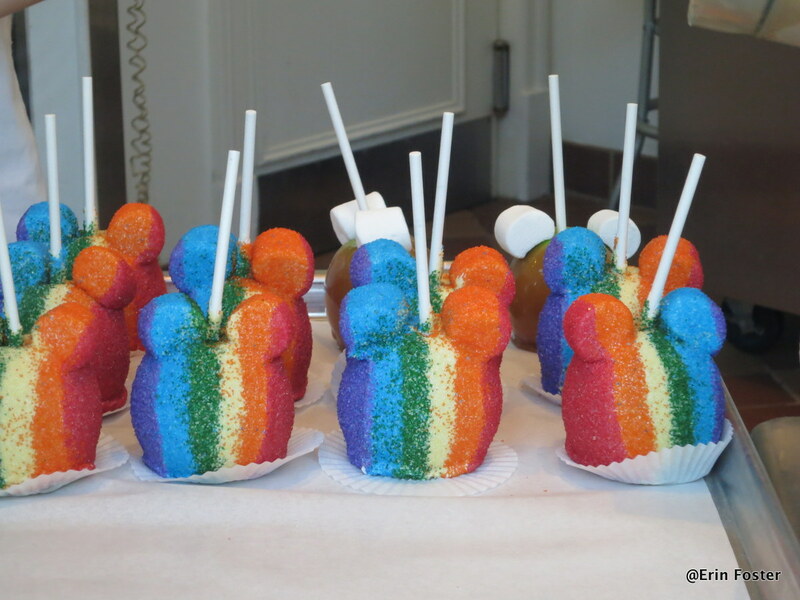 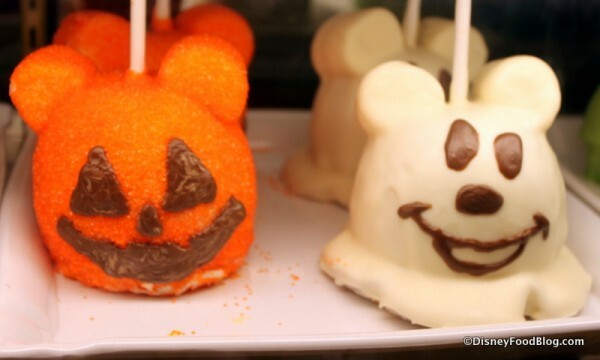 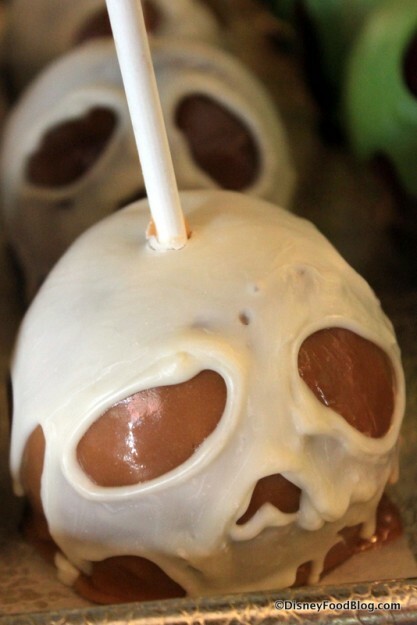 Not only are the Disney caramel apples delicious, they are also beautiful, creative, and just plain fun. 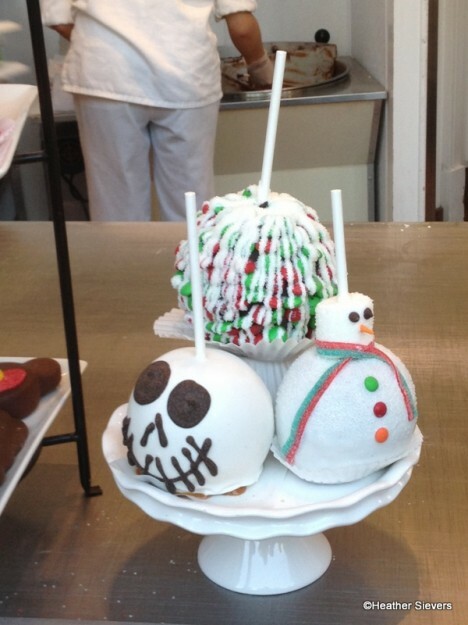 But all of that begs a practical question. How do they get so many sticks into so many apples? 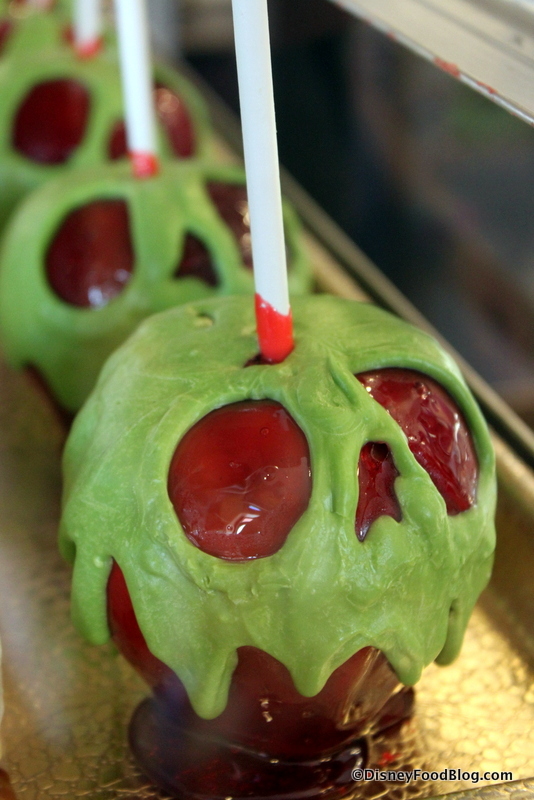 I mean seriously, have you ever tried to shove a pop stick into an apple? 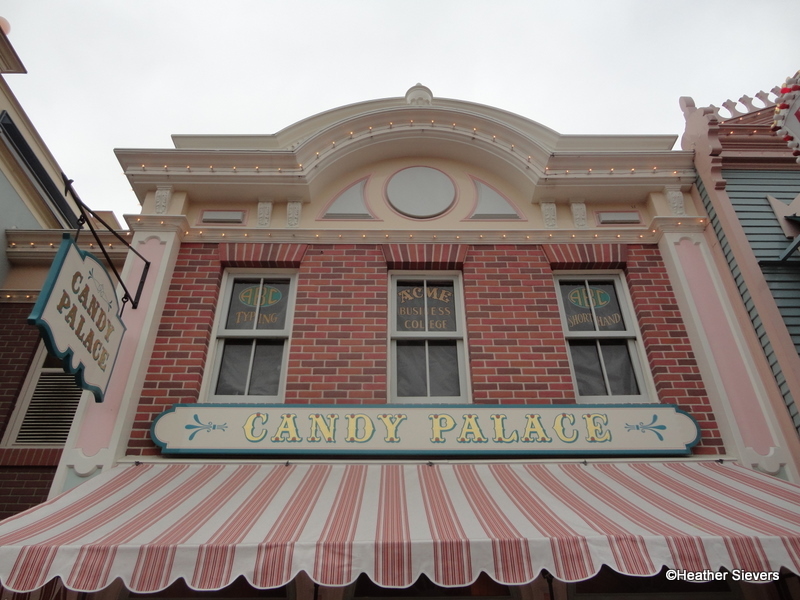 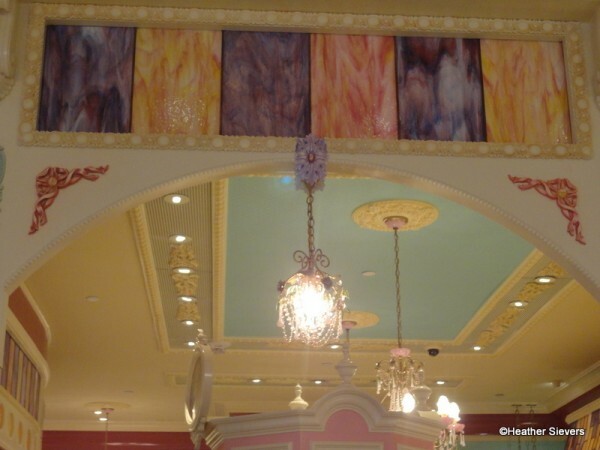 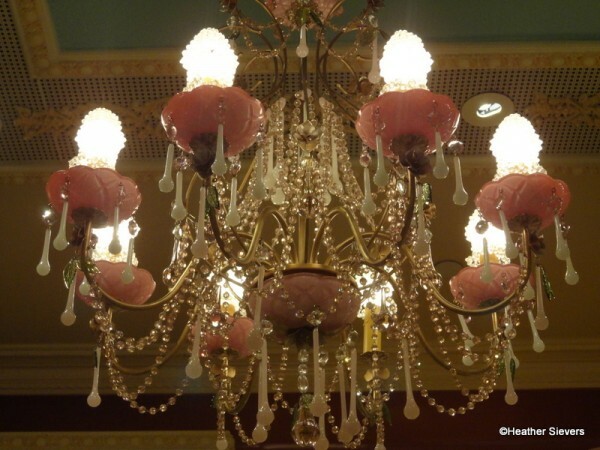 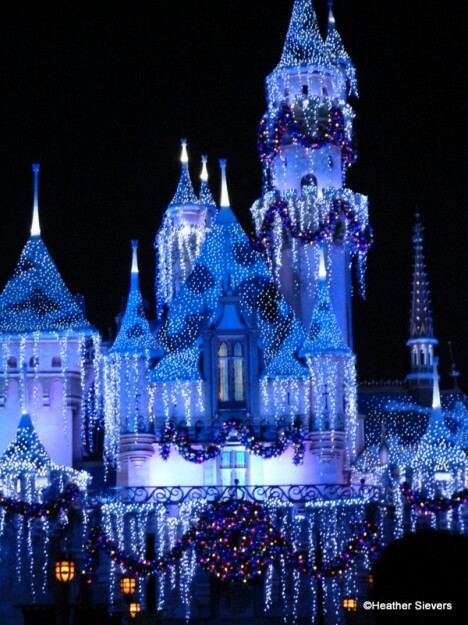 I’m so excited that the Candy Palace has reopened in Disneyland! 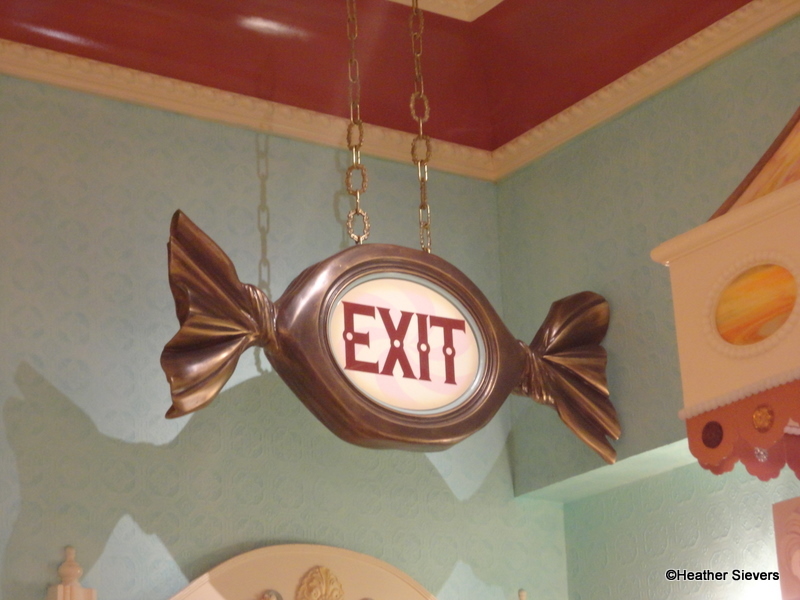 The new interior is gorgeous, and to go along with its new look, our favorite talented candy makers have created some fun new treats: The Goofy Caramel Apple & The Mickey Sour Powder Caramel Apple! 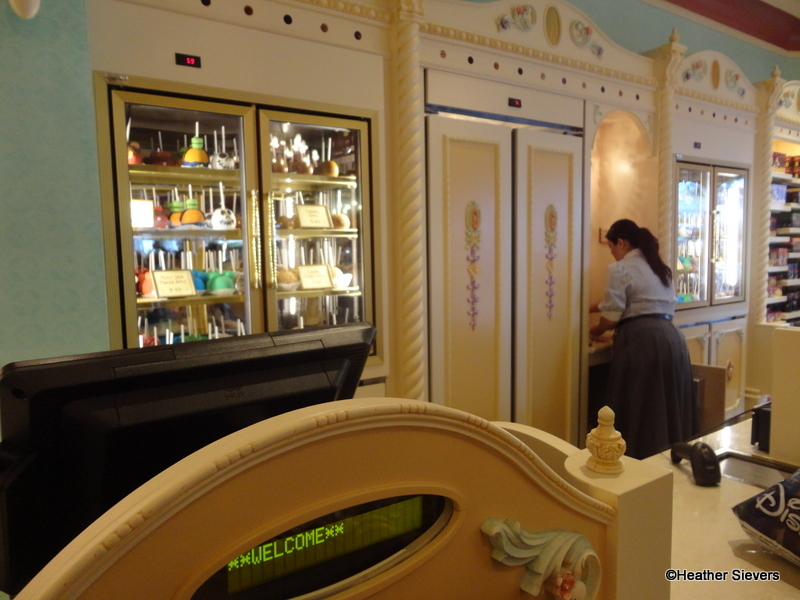 While walking around the newly renovated store for the first time, I immediately noticed the new Caramel Apple “Bar” area where you can order refrigerated caramel apples and various drinks (water, soda, juice, milk, and energy drinks). 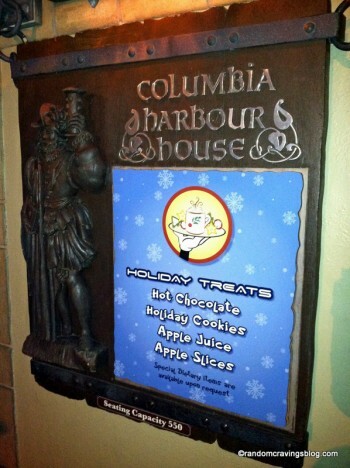 Located in the back of the store where it connects with the Coca Cola Refreshment Corner, this little area is a great addition to the Candy Palace. After asking around a bit, I learned that these two new caramel apples were debuting specially for the store’s grand reopening. 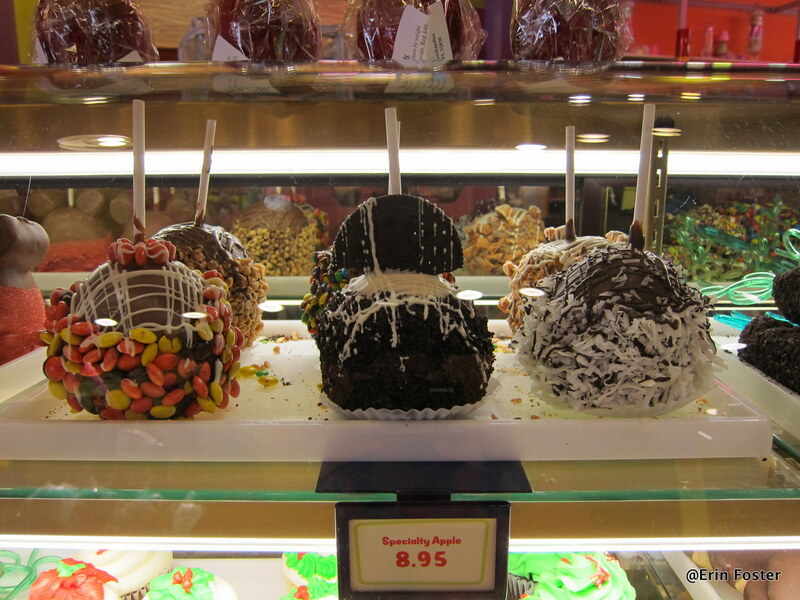 Normally, I wouldn’t thrown down $20 on two caramel apples, but both were just way too intriguing so I broke down. After purchase, my boys and I went right outside to dig into Goofy. 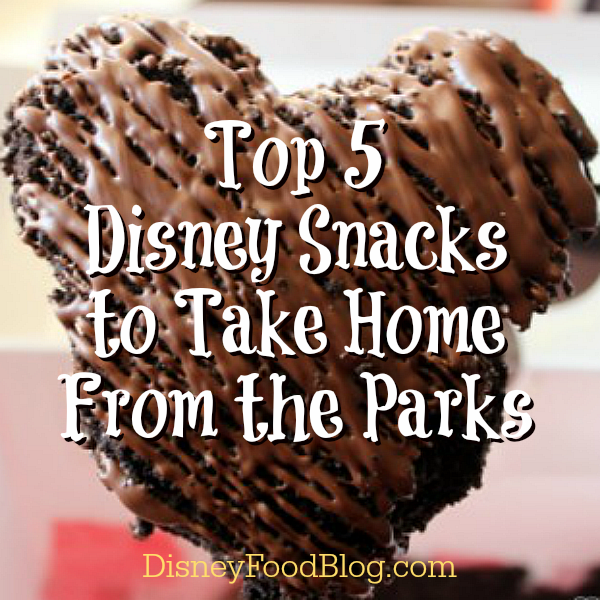 We had Mickey packed up to take home and test out the following day!